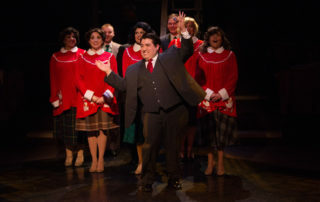 “It’s beginning to look a lot like Christmas” at Toby’s. 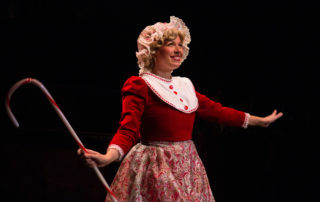 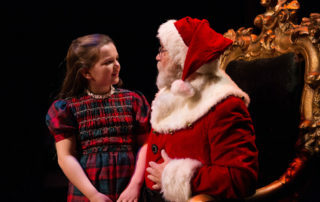 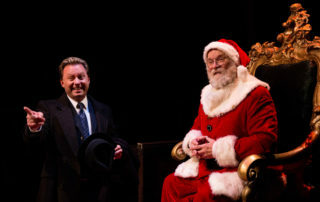 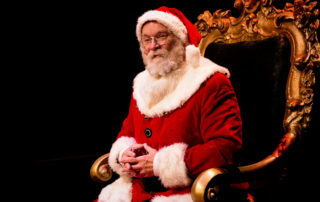 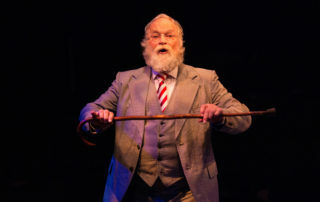 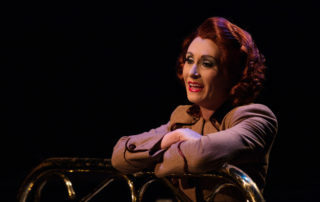 This musical adaptation of the classic film is the holiday tale of a young girl who doubts the existence of Santa Claus until a very special, white-bearded old man changes her mind. 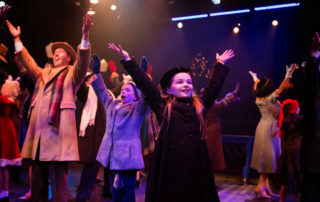 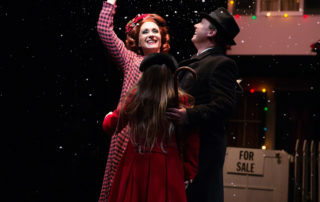 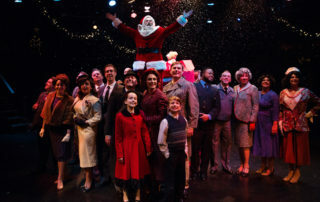 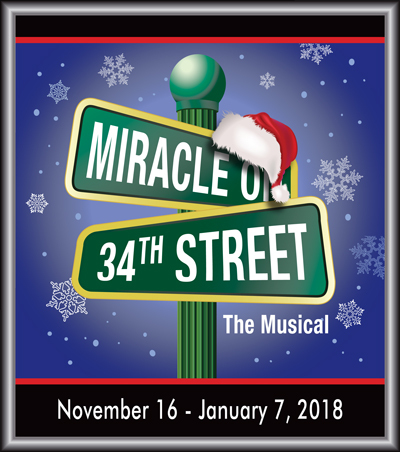 Recreating the magic of the classic story, Miracle on 34 th Street is a joyous, heartwarming musical, the perfect holiday treat for the entire family. 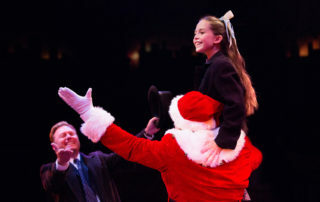 Dreams do come true, if you believe!